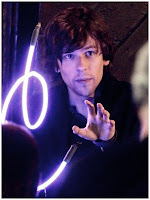 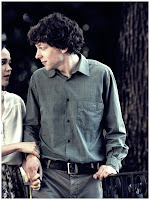 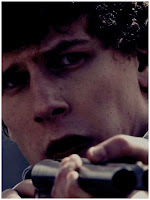 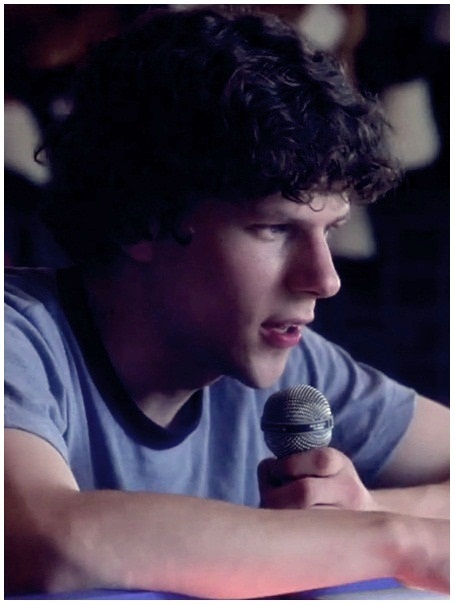 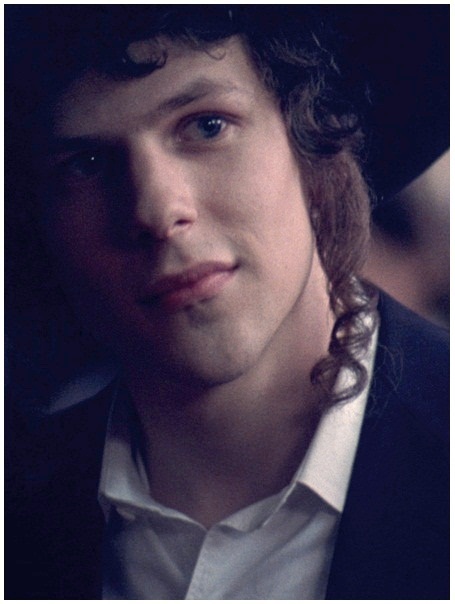 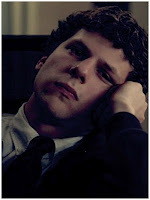 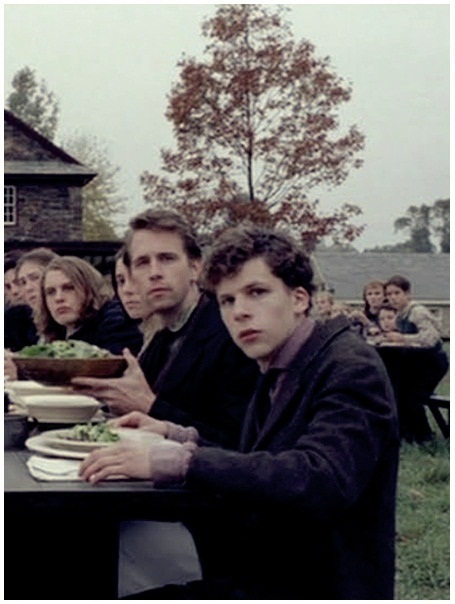 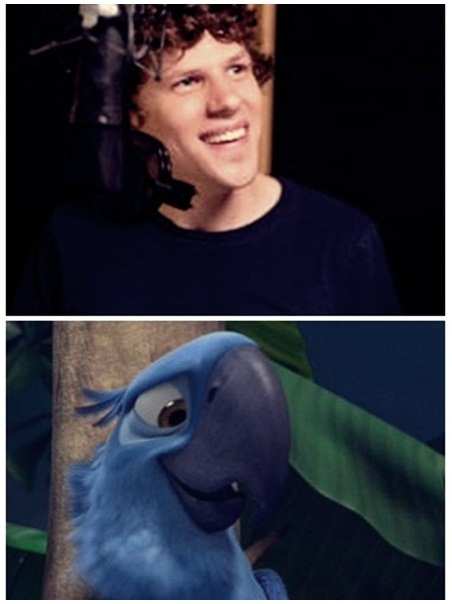 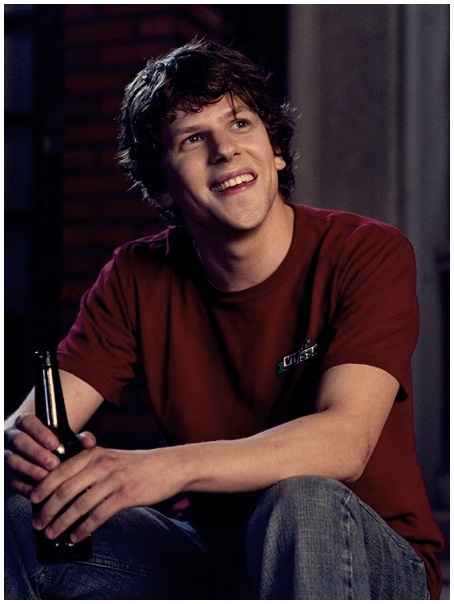 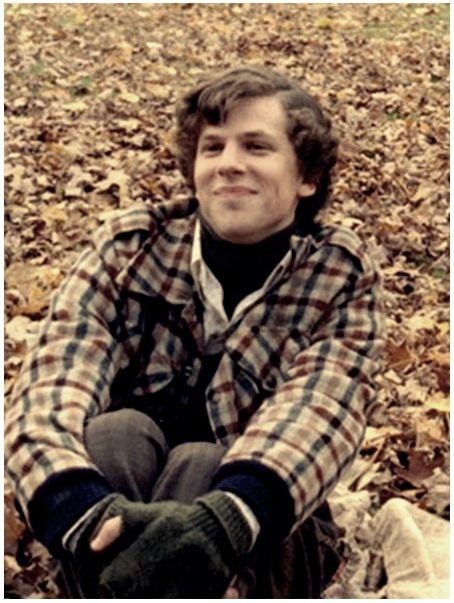 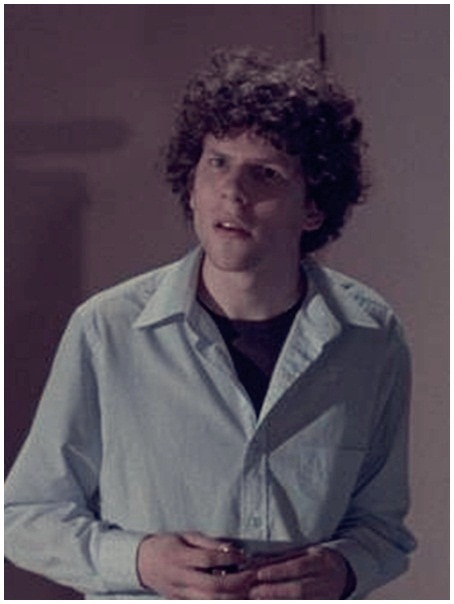 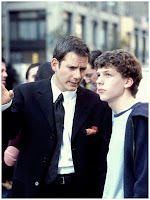 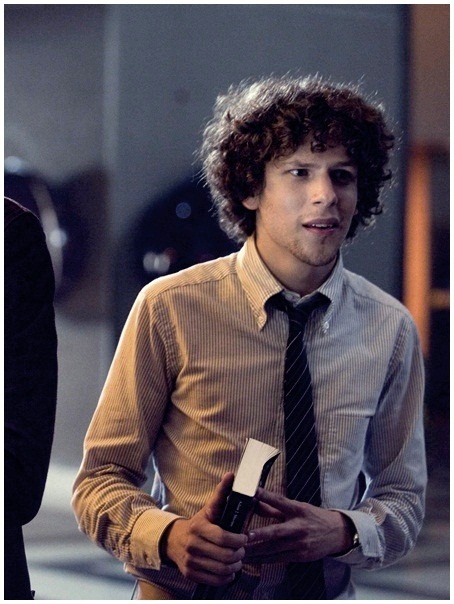 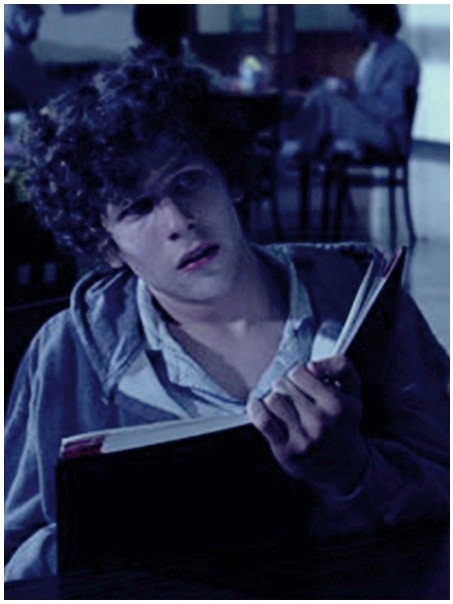 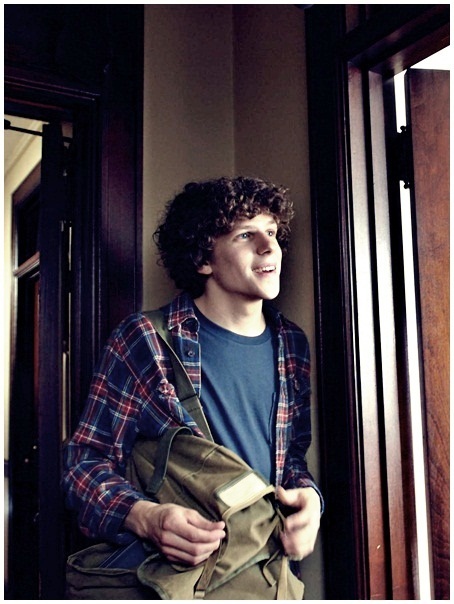 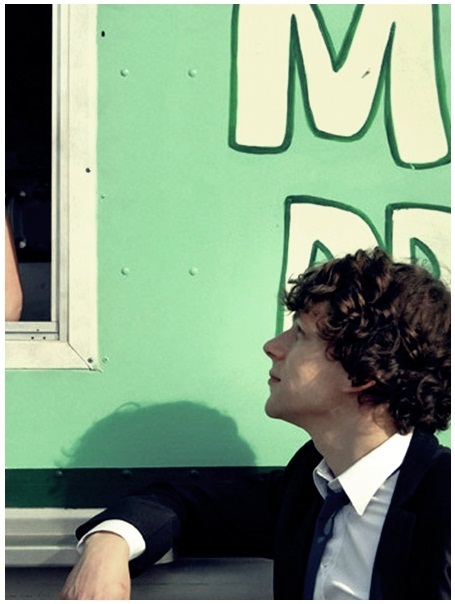 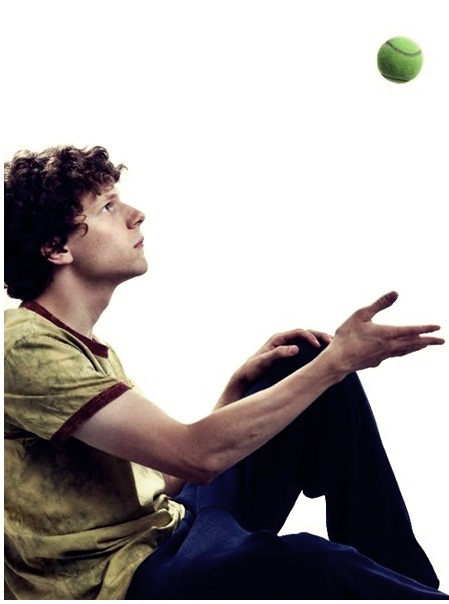 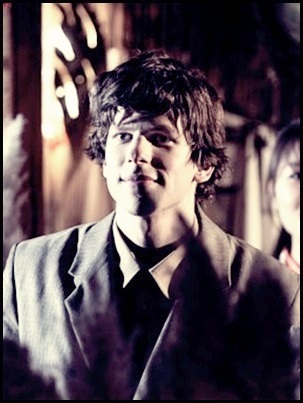 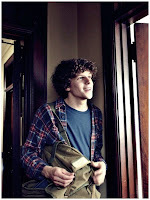 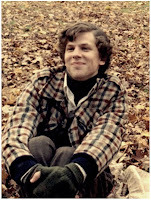 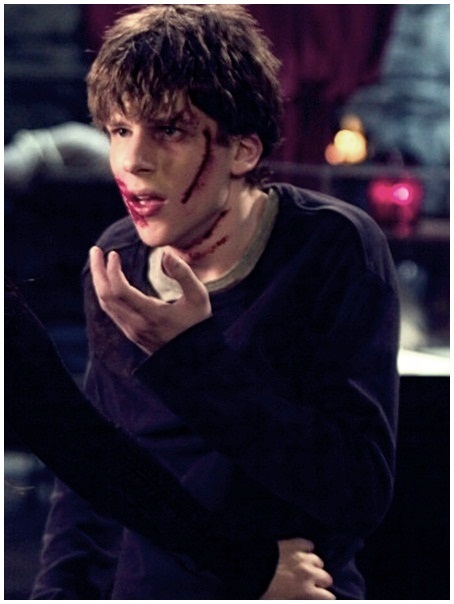 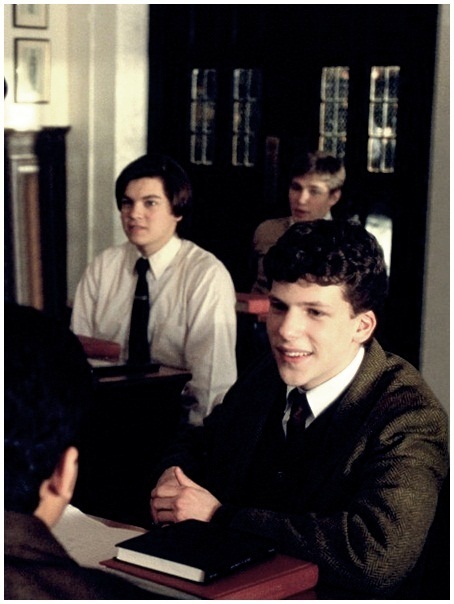 Welcome to the "Jesse Eisenberg Brazil"
Jesse Eisenberg Brazil is a blog run by brazilian fans for the brazilian fans. 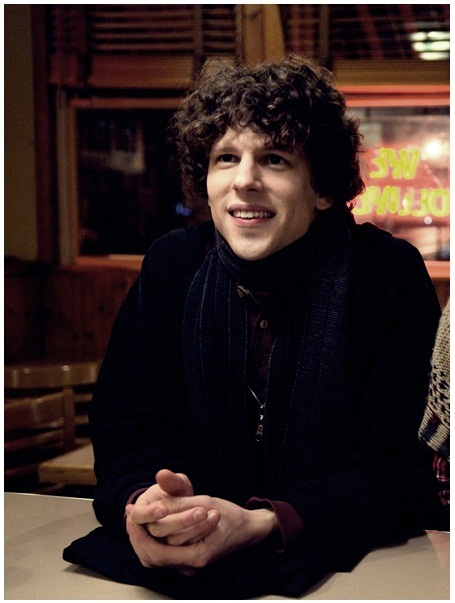 We have no contact with Jesse Eisenberg or people involved in his career. All images are copyrighted to the original owners. Absolutely no copyright infringement is intended. Please contact us if you have any questions or concerns with any material posted here.